Struggling to manage your schedules? 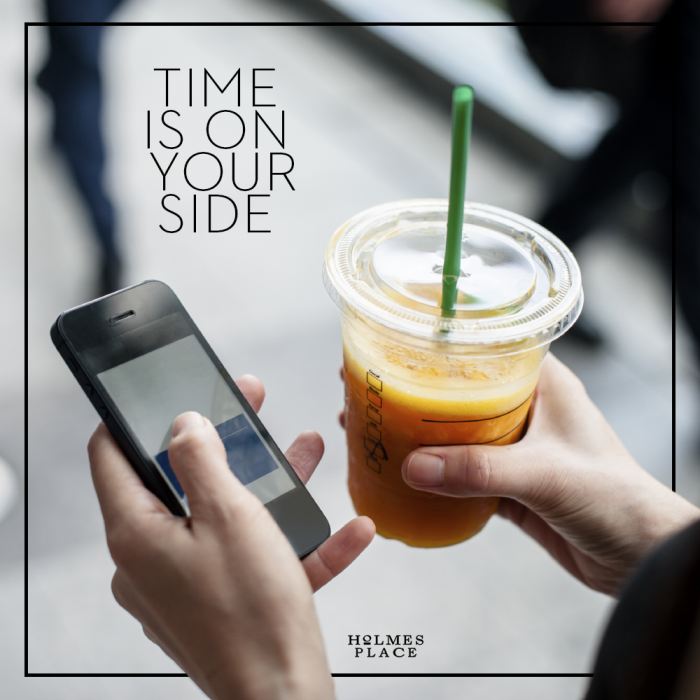 How successful women make the most of their time! We’ve designed a few special tips on how to manage time, based on the bestseller ‘I Know How She Does It – How Successful Women Make the Most of their Time’ by Laura Vanderkam. All these handy tips are things that you can try yourself, to implement with little shifts in the way you organize, plan and manage your daily agenda. Divide the workday so that you don’t miss out on your family and fun. It’s not always possible to arrange schedules according to your needs and wishes, but if you have the ability to work by goals instead of tracking hours - this could be a solution. Try to make room for personal and family time by leaving early from work, say around 5pm. Have a few hours to enjoy being with the family - sharing a meal or an activity together while there is still some daylight left - and then finish those work hours you left behind after the kids have gone to sleep; picking up fresh, for example, from 9:30pm onwards. If you have a continuous schedule and only leave the office after 7 or 8pm you won’t be able to enjoy these precious hours, leaving you more stressed, less able to focus and missing out on the things that make you happy. Loud music or quiet rooms? Understanding the environment that helps you perform better is really important; not only make you comfortable and boost your energy, but also to make you more productive. From your eight hours of sleep, to the ever-present coffee breaks or your special gym classes, understanding your rhythms will help you make the most of what you’ve dedicated those hours to do. Decide if you work better surrounded by a group of people, listening to music via your headphones, or in a quiet office - then create that environment. If you minimize what distracts you and increment the things that make you work better you can maximize the amount of work you get done during that time. Quiet the mind. Instead of having your brain jump from one thought to the other in a mix of panicked messages - worrying what you need to do next - train your thoughts to focus. Meditation is a precious ally in this task. But, to be able to subdue the racing mind you first need to learn how to slow it down by dedicating a few minutes to this life changing practice. Correcting your thoughts to focus on the tasks at hand will help you work smarter, not harder. The title of Julie Morgenstern’s bestseller ‘Never Check E-Mail in the Morning’ speaks volumes - not all of us follow the same schedules, but early morning hours are usually a great time to get the most important tasks completed. The explanation is easy to grasp but the theory has many different reasons to support it. One of them is that this is the time of day when the mind is usually fresh, therefore more able to focu; but also, when you get things out of your way, you’re guaranteed to have a more peaceful and controlled schedule throughout the day. Maximizing your mornings will often mean you alter the way you usually organize your day - like leaving emails during the first couple of hours and shutting out all sources of distractions, like telephone calls and other people’s requests. These ‘extras’, that are not on your ‘to-do list’ are someone else’s priorities and should wait in line until you’ve sorted out your own tasks early on the day. This means your first hours are spent acting and not reacting to other people’s demands.